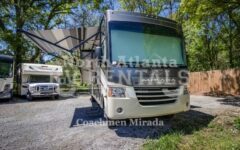 Do you live around the Atlanta, GA, USA area or are you visiting? 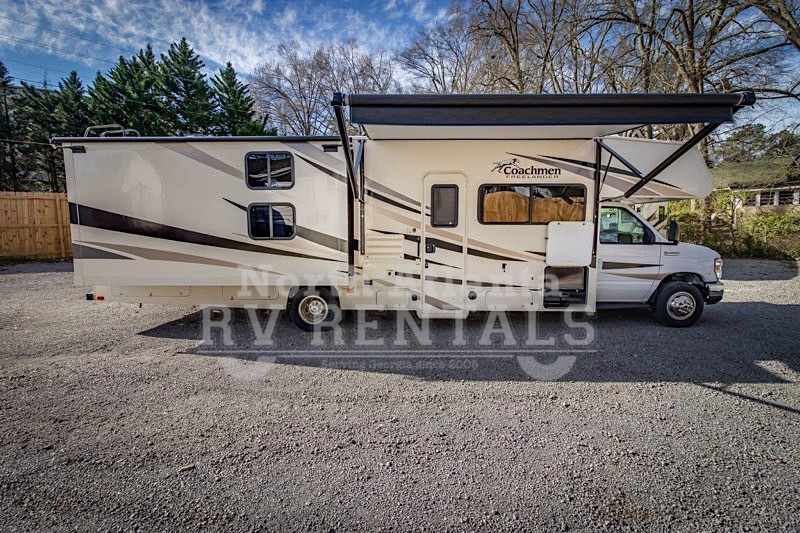 Are you vacationing or traveling for a NASCAR® race? Alumni for University of Georgia (UGA) Bulldogs or the Rambling Wreck Georgia Tech Yellow Jackets and you’re coming for a football game. Are you visiting Georgia’s amazing historical sites and parks or ready to rock Bonnaroo™? 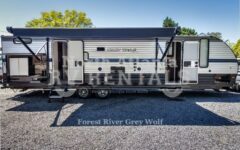 Maybe you need a portable office or temporary housing. 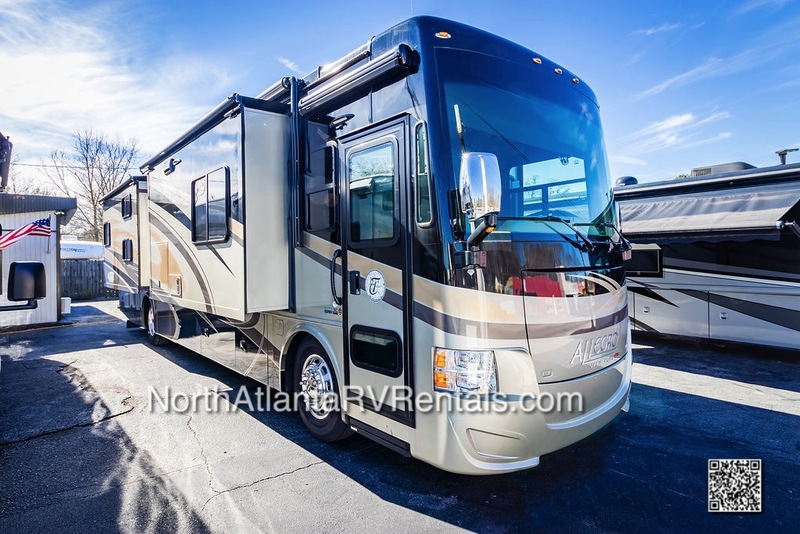 North Atlanta RV Rentals has the very best, luxury RV Rentals Atlanta has to offer. 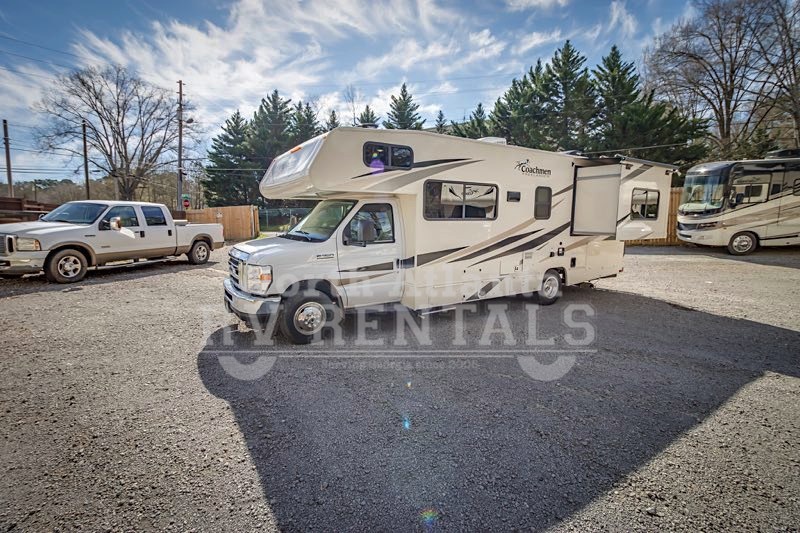 We can answer all your questions and help you get the most out of your RV rental adventure! 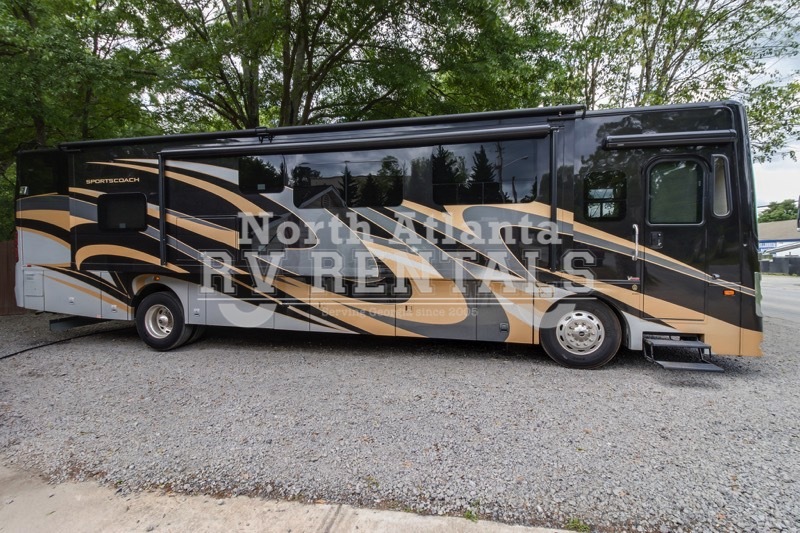 Call us at: (770) 966-1551 or use our online reservation system to reserve your RV Rental. 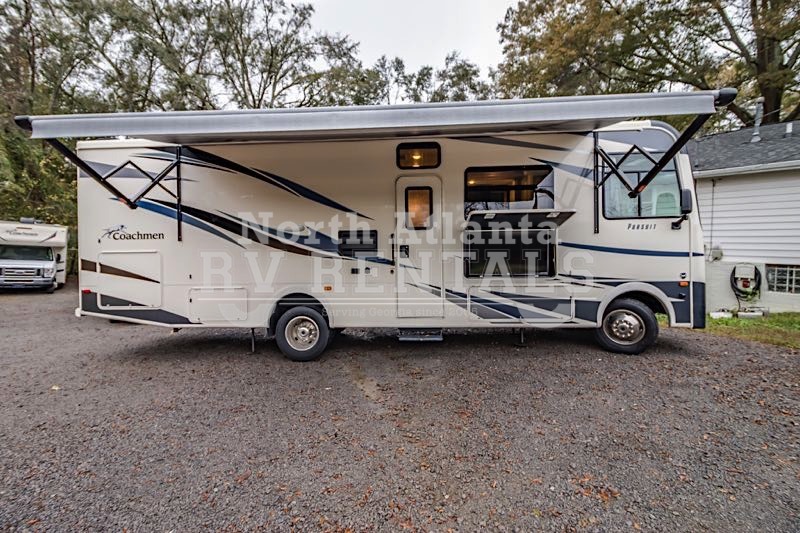 Renting an RV for the first time can be a little intimidating. 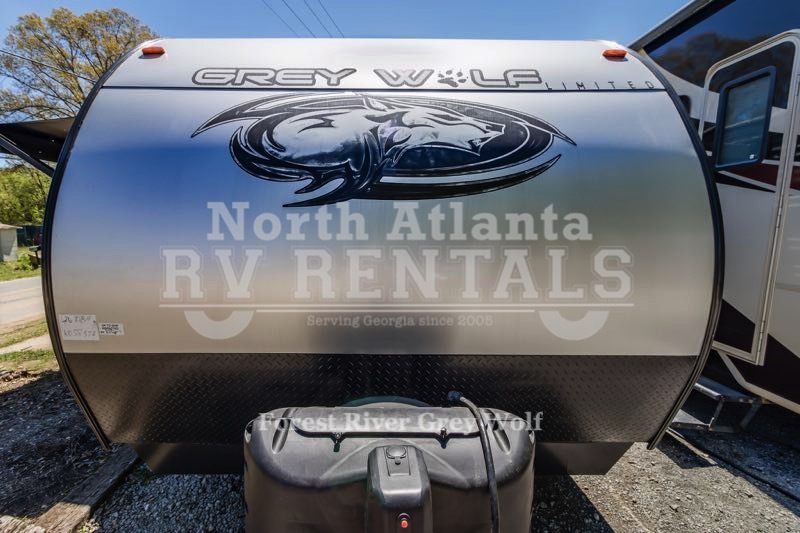 North Atlanta RV Rentals team will hold your hand through it and answer all your questions before you leave. 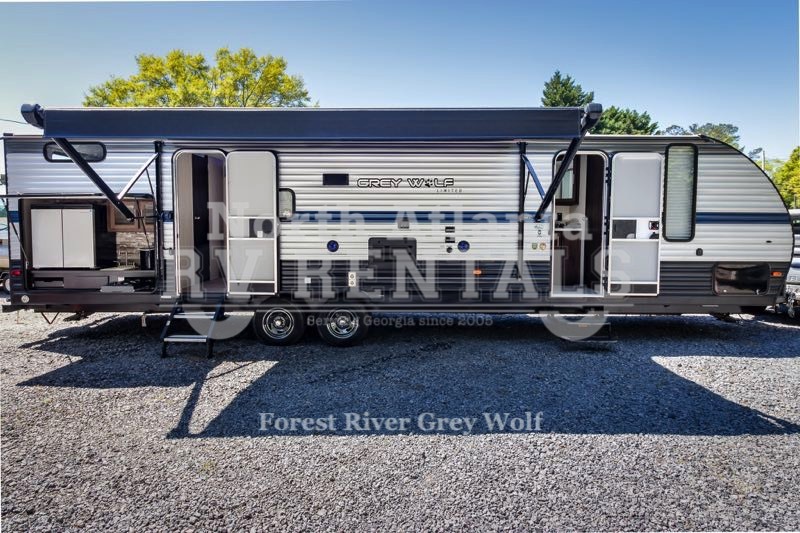 We’ll explain reservations, bookings, insurance, terms and conditions and walk around the RV explaining every detail of what you’ll need. 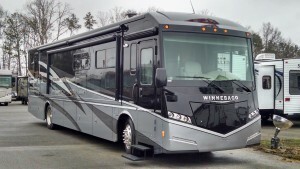 This is when you can ask us anything and everything about the RV rental and driving experience. After the vehicle inspection, question & answer and training; you’re ready to go. We’re only a phone call away from there. 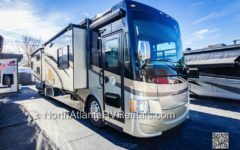 So if you are searching for an adventure in the USA, what you need for a hitch-free adventure is RV rentals Atlanta. 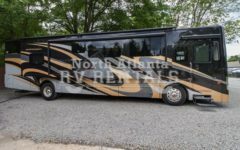 Whether it is a single or corporate trip, North Atlanta RV Rentals is committed to offering an excellent RV Rental service. 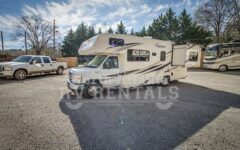 Ask us about adding the White Glove Drop Off option to your rental. 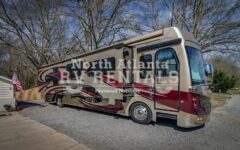 If you’re searching for RV Rentals Atlanta then you’ve found the right place. 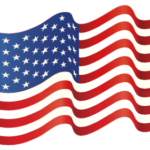 We’re the best and have something for everyone. 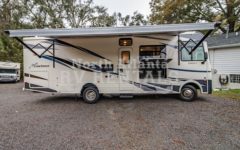 Don’t settle for a smokey, beat down RV. 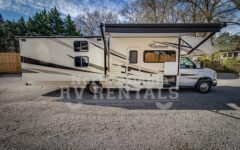 Our RV Rentals Atlanta offer a well-maintained, corporate owned fleet of luxury RVs and Travel Trailers. 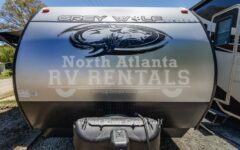 North Atlanta RV Rentals is the best, hands down. 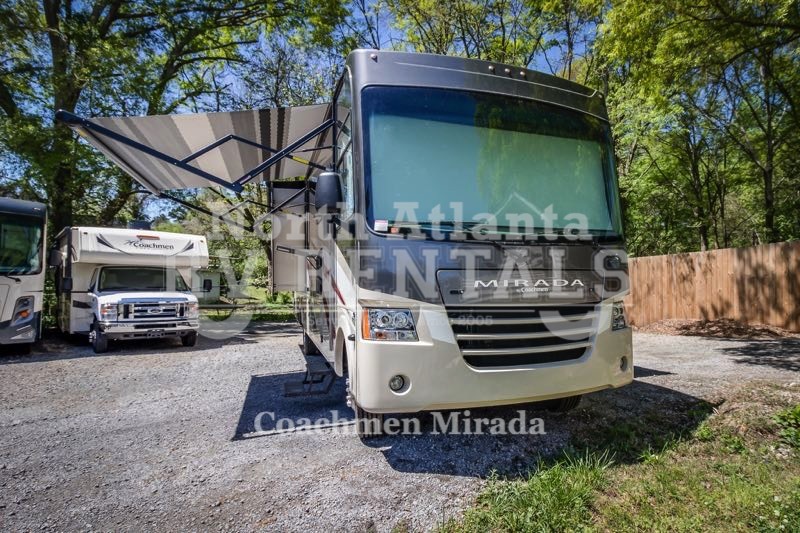 Call us at: (770) 966-1551 to reserve your RV Rental Atlanta.